I know you have at least one polo shirt. Sometimes I just get so frustrated with them because they can be paired with more than just jeans or slacks. Here are three different ways to use your polo this season to make a statement. Next time you throw on a polo, remember that it doesn’t take much to liven it up! 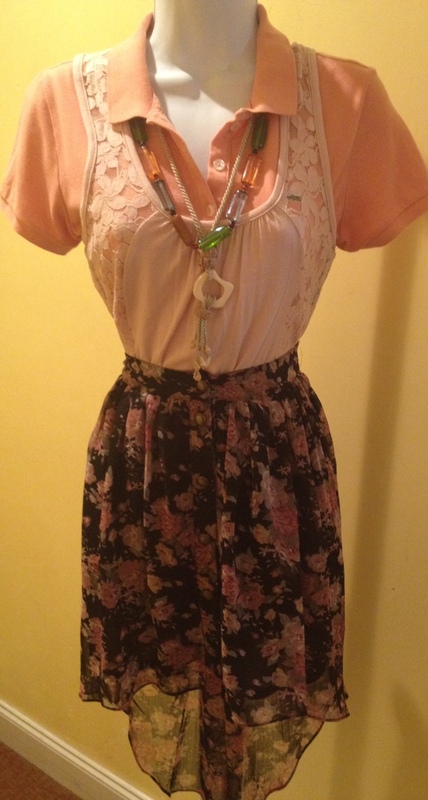 I just saw this adorable shirt by Living Doll for $16.00 and absolutely had to make an outfit with it! I also did it with minimal layering since it is so hot outside. Here you go! Instead of using a piece of clothing for inspiration, I decided to use a great bracelet to show how easy it is to create interesting looks with a simple stretchy bracelet! 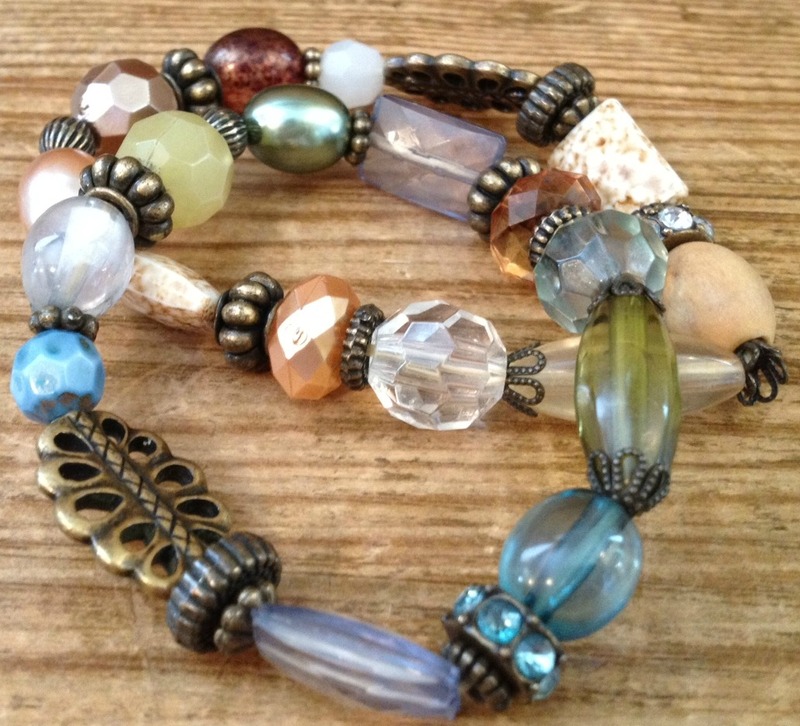 This bracelet is being sold here for $10.00, but I’m sure you have something like it to inspire you at home. Now dig in your jewelry box and get inspired! So get some fun outfits planned in your head for the summer. 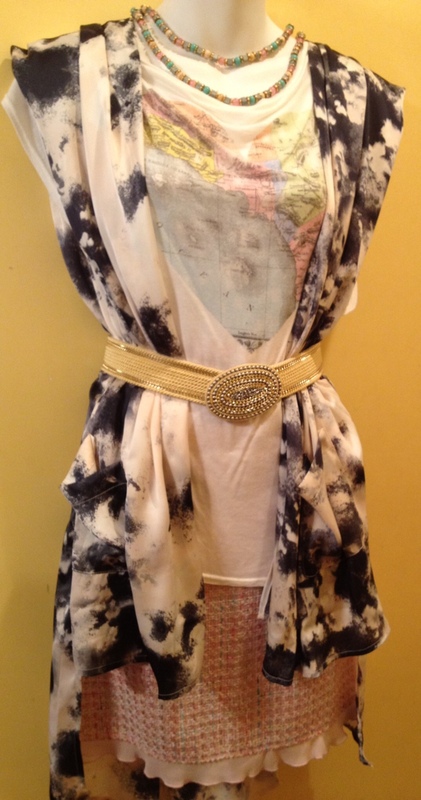 Or even plan a day to tie dye your silk vest or top!